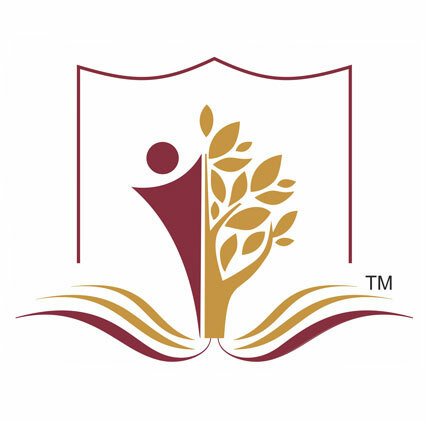 The school emblem embodies the philosophy of the institution – Where the love for learning always grows. The tree signifies one end of the education spectrum - the need to give our children roots of confidence. The figure with its outstretched arms signifies the other end – to give our children the wings of capability. The open book shows that knowledge is all around us – we need only to be aware of our environment. Swarnim - the colour denotes excellence, radiance and fulfillment. Helping children get good marks is the minimum responsibility of an institution. We are committed to growing good individuals.